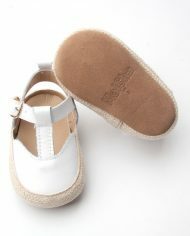 Summer was never ready!!! 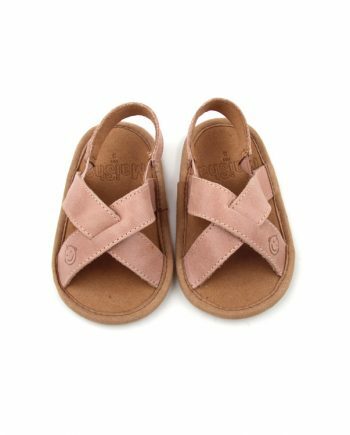 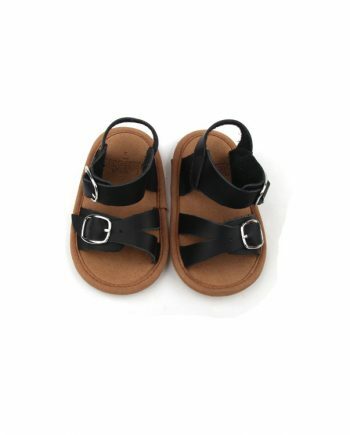 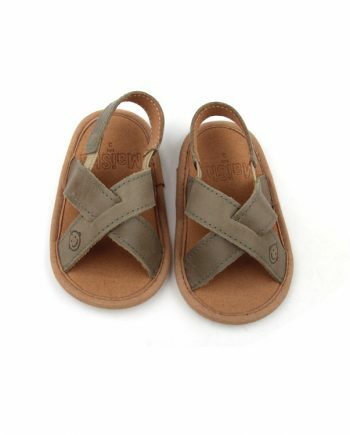 Our unisex selemo tbar sandals are just perfect! 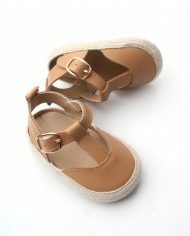 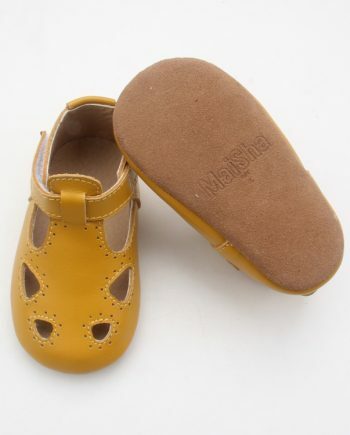 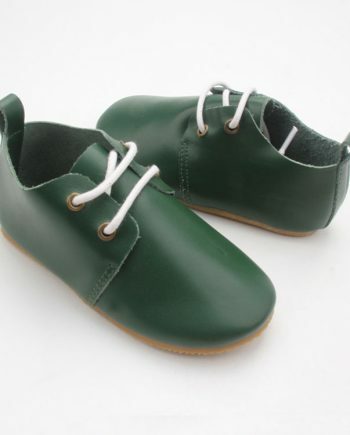 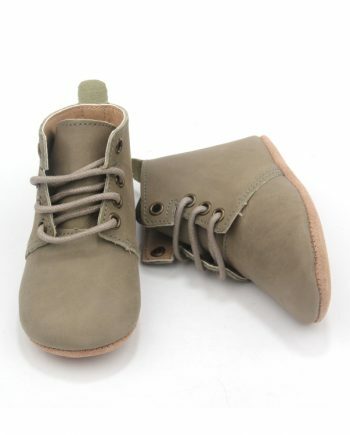 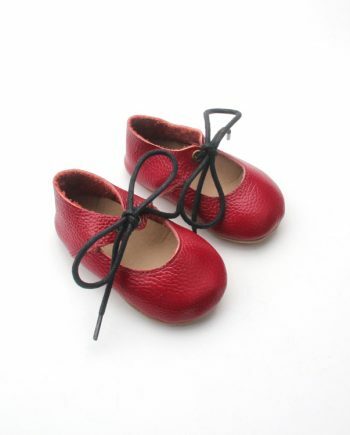 These are made on 100% genuine soft leather and a suede leather outer sole.